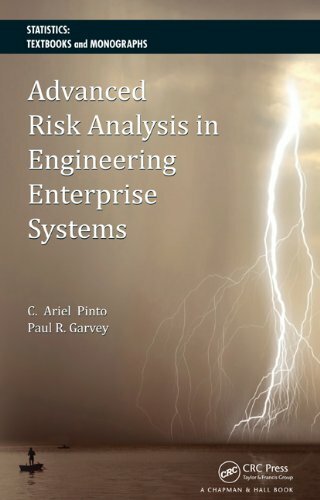 Presenting a series of advanced topics in modern risk analysis, this work highlights the modeling, analysis, and management of risk in todaya (TM)s complex engineering enterprise systems. Extending far beyond the scope common to traditional systems, it provides a detailed investigation of extreme events, including the risks of extreme events in complex queuing systems. Chapters cover elements of risk and decision theory, analytical framework, risk co-relationships, functional dependency network analysis, decision-theoretic algorithms, prioritization systems, and complex queuing systems. Exercises are provided at the end of each chapter.